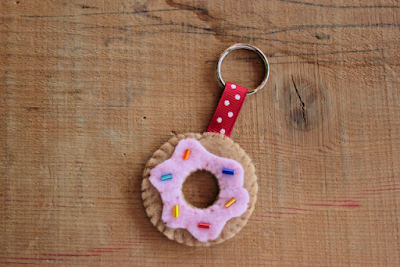 It wouldn't be Donut day without a felt edition to celebrating this wonderful pastry! 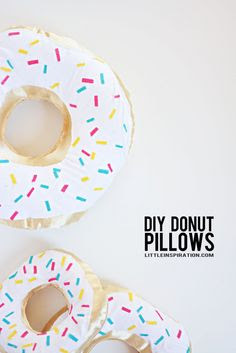 Enjoy this guilt free way of celebrating the day with some awesome donut DIY's and donut inspiration! These finds will definitely make your Friday extra sweet. Dreaming of donuts? Keep on dreaming with this easy DIY. 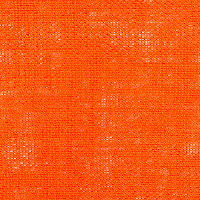 This will look great in your bedroom not just today but everyday! 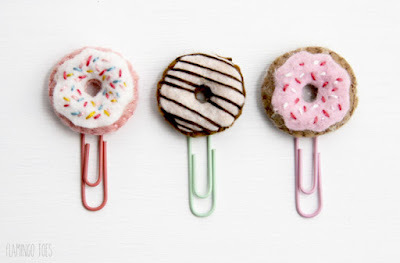 Show your love for donuts and tablescape with another easy DIY. 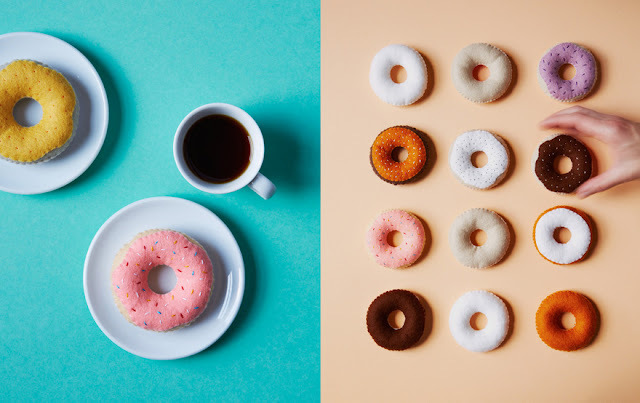 Get inspired your favourite donut and turn it into a coaster. 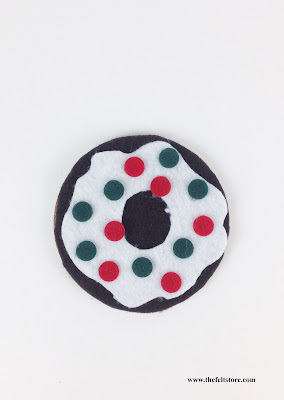 That's what we did with this candy cane donut coaster. Wear your love for donuts around you neck! 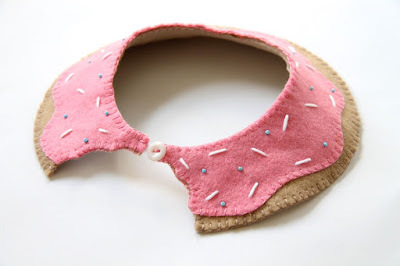 Make a this quirky, cute doughnut collar!